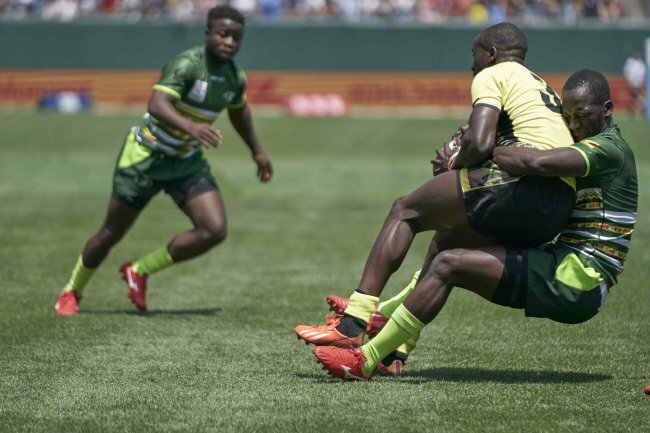 Despite finishing 19th at the 2018 Rugby World Cup Sevens at the AT&T Park in San Francisco, Uganda will be returning back home with a new bounce to start preparations for the next event. 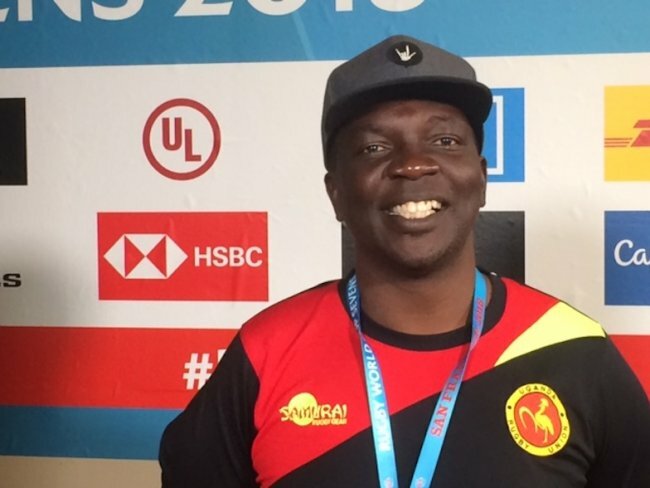 Michael Okorach, the Uganda captain and one of the senior players said competing at the tournament was a dream come true for the players after the women's team opened the doors in 2009. "There is no better feeling than being here at a big stage to showcase what talent Uganda has. The memories will live with us for a long time and the players are motivated to share the lessons with others," Wokorach said. The captain was on the same page with coach Tolbert Onyango saying they did not expect an easy game and the baptism by the fire came in the first match against Samoa who are a core team in the World Rugby Sevens World Series. "In this match, we had to come to terms with the physical nature of the game. Samoa outmuscled us at contact points and denied us possession giving us little possession to showcase what we had," Okorach admitted. Onyango added that there was no hiding place on the big stage. "There are instances when we matched Samoa's physicality but the difference was in execution." The difference between Uganda and the WRSWS teams was game management. This is what Wokorach also noted citing the two teams approached the games differently. Onyango gave an example of the Kenya team who, despite performing dismally had more than three players who could take leadership roles. "They - Kenya - have at least four 'captains' in the team who can make the crucial calls. They have playmakers, something we are still trying to develop in our team," Onyango admitted. 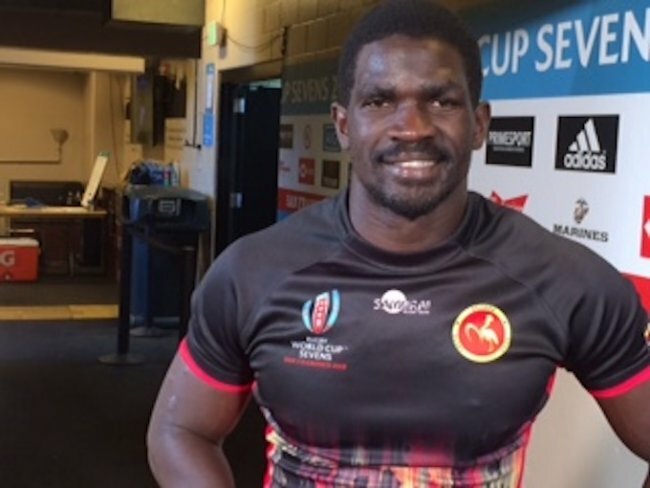 Uganda were able to showcase their brand of rugby against familiar rivals Zimbabwe in the second match partly because they have met a few times and won. "They are an unpredictable team but we knew what to expect," Okorach admitted. But, Uganda were uanable to follow the act against Chile. "It is very hard chasing a game. With just a bit more time, we could have won. The lesson from this was to take control of the game early," Wokorach recalled. Uganda won their third match against Uruguay, one of the teams which has matched up against the top tier teams. Okorach attributed the win to Uganda's ability to be clinical. "Uruguay kept coming back and this game was a big test for our resilience. We had to defend and take our chances," he explained. Overall, Okorach noted, with an average age of 21 years in the Uganda team, there was enough time to build up for the future if the transition is managed well. The youngest player in the team was Desire Ayera (19) while Aaron Oforywoth is 21. Uganda's development will depend on playing in more competitive tournaments. Samoa 45 Uganda 7 (Lost), Zimbabwe 10 Uganda 24 (Won), Chile 20 Uganda 17 (Lost), Uganda 38 Uruguay 28. Squad: Byron Oketayot, Michael Okorach (captain), Solomon Okia, James Odongo, Philip Wokorach, Aaron Oforywoth, Timothy Kisiga, Pius Ogena, Adrian Kasito, Justin Kimono, Desire Ayera, Ivan Magomu.